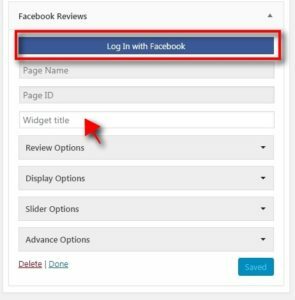 How to Display Your Facebook Page Reviews in WordPress? 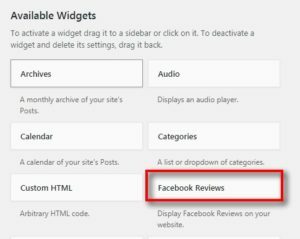 How to Display Facebook Page Reviews in WordPress by Using Plugin? Running an online store, membership website, or selling any courses reviews and ratings plays a very essential role. Only through the reviews, people will know whether to buy or not. Facebook is a huge community where millions of people are connected all the world. In your Facebook page if people add their reviews is something increase your business standard and profit. So what if we add that Facebook reviews and ratings given by the user on your website? Is that not a great one. In WordPress, it is possible to add your Facebook page reviews and ratings to your website. In this post, we will show how to display your Facebook page reviews in WordPress. Why it is Necessary to Display Facebook Reviews on your Website? By default, Facebook pages have a review system that lets the user post their reviews and rate their favorite online stores, products, services etc. Getting a good review on the Facebook page assures the new users that your brand is standard, you will deliver a good quality product, they can have better services from others experience. 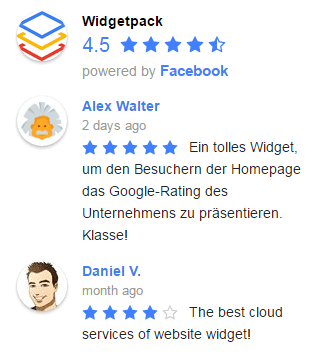 The Facebook page review is very similar to the testimonials in WordPress. Many WordPress beginners feel difficult for leaving a comment directly on a blog or a website. In the current scenario, many people started using social media platforms like Facebook that connects people closer and share reviews in a much friendly way. So you can collect your reviews from there and then you can post those reviews on your website. These social proof helps to build the trust in your brand. It gives a nice sketch to know about your business. You may get both good and bad reviews. Bad reviews help to know where you went wrong and correct it so that you don’t repeat the same one. Its always good to increase positive reviews about your brand. Just with the reviews and ratings new users will trust you blindly and purchase the products. So overall it plays as an important tool for your business growth. It is very easy to display your Facebook page reviews to your WordPress website. Even beginners can make use of it. You can do it by plugins. There are few plugins related to display your Facebook page reviews in WordPress. Among them “Facebook Review” plugin is the best. 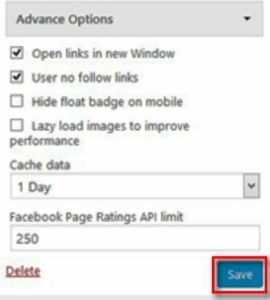 Step 1: Install and activate the Facebook Review plugin from the repository, or directly from your admin panel. Step 4: Clicking the widget, you will find a button “Login with Facebook”. 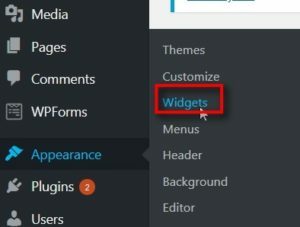 Press the button to launch your pages in this widget and then enter the widget title. Step 6: You have to expand each and every Facebook Reviews widget section and manage the settings one by one. 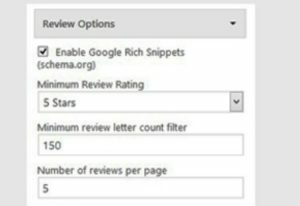 In the Review Options, you can enable Google rich snippets for ratings, you can set filers, letter count, pagination for reviews to display. Now you can navigate to your blog or website to see the Facebook page reviews placed in your sidebar. 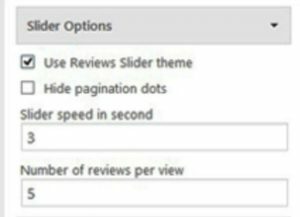 This is the most common way of adding your Facebook page reviews in WordPress. You can even add by creating shortcodes, using other plugins and much more to attract the users. Adding the Facebook review will definitely attract the users and create a good impact on your business. Hope you understood how to display your Facebook page reviews in WordPress. If you have any queries or suggestions, please feel free to comment to us. You can subscribe to us at Facebook and Twitter. 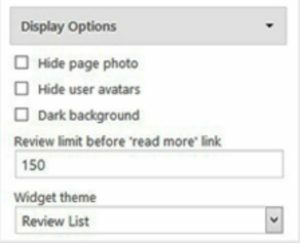 A Quick Guide on How to Disable Comments in WordPress? How to Pick Up the Best WordPress Plugin for your Website? 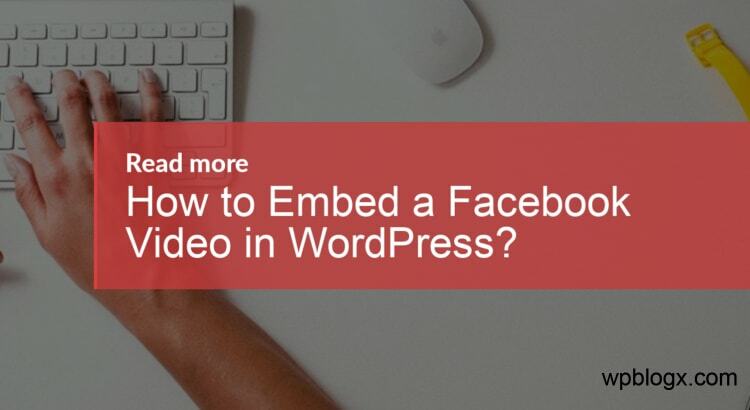 How to Embed a Facebook Video in WordPress?